We had so much fun doing natural science activities with kids. 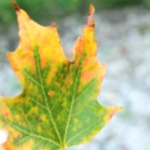 So today I am going to continue to collect more natural science activity ideas for kids about leaves: leaf color change, leaf function and structure, … These can easily built into a plant life cycle unit or tree unit. Observe Leaves: If you walk in the park, you will see many different leaves. 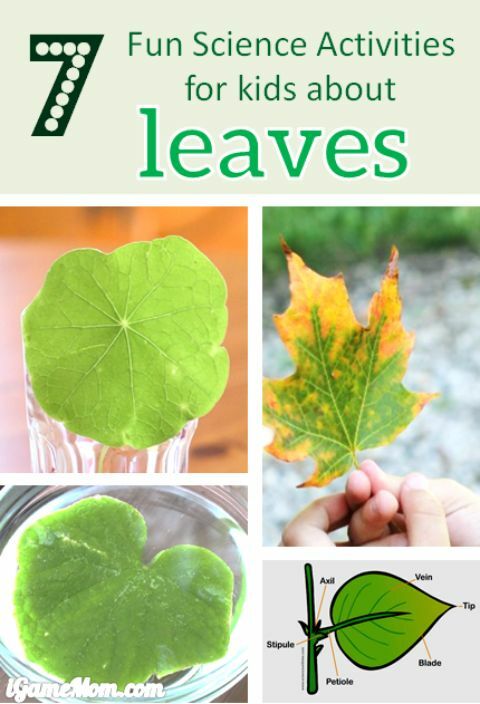 Take a magnifying class, collect some leaves, and observe these leaves with kids. Observing and investigating is the fundamental science research skill and it is never too early to cultivate the skill in children. While looking at the leaves, you can ask kids questions, such as: Where do you see leaves? What do you notice about the leaves? What do you notice about the trees? Do all the trees have the same kind of leaves? Are all the leaves the same? Are there any features that all the leaves have in common? How are the leaves different? You can also ask kids to draw the leaves they see. You can use these free tree leaves identification app with pictures and leaf descriptions. Play Leaf Matching Game: after kids learned leaves are all different with different shapes and colors, you are ready to play a leaf matching game. You can print out the leaf matching sheet with 9 different leaves, and ask kids to out to find matching leaves. They can also make leaf rubbings, which is always fun for kids. To have more leaves printable matching sheet, you can download another one here, and more here. Learn Leaf Structure: this is a nice and easy leaves parts that kids can quickly learn the structure of leaves. 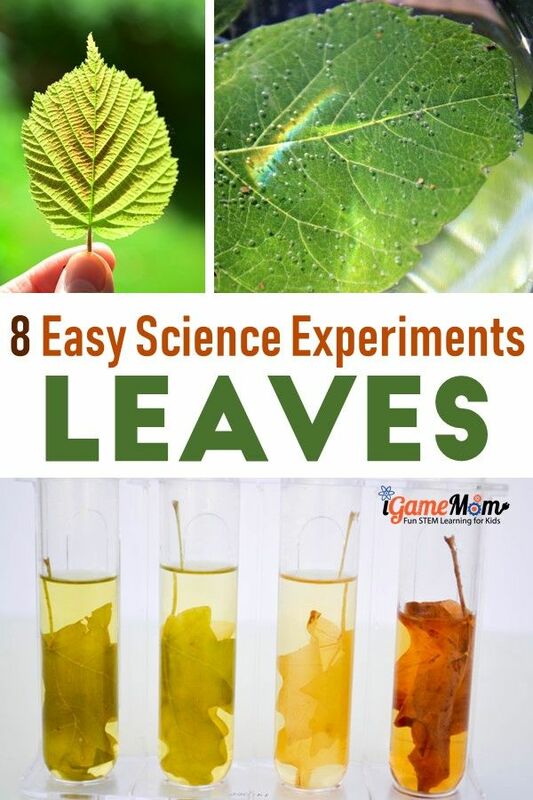 How do leaves breathe: this is a simple and fun experiment for kids of all ages. It is fun to see the otherwise “invisible” breathing activities of the leaves. How water travel through leaves: love this idea of visually showing how water travels through leaves. Separate different colors in leaves: one thing we all know about leaves is they change colors over time. This experiment let kids see that there are so many different colors in each leaf. This will lay the foundation for them to understand why leaves change color. What leaves need to function: leaves are plants food factory. 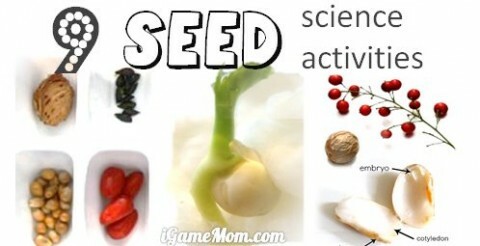 They make food for plants so the plants can grow. What leaves need to make food for plants: carbon dioxide, water, and light. One thing you can do is to move a plant into a dark room with no light, or cover the plant with black bag. While the plant in the dark, continue to water, and watch what happen to the plant. You can read more here about photosynthesis. Have you tried to extract chlorophyll from the leaves? It is a lot easier than I thought, and you don’t need special materials other than alcohol, water and clear containers. Chlorophyll is the reason why leaves are green. Last I found this YouTube video from a teacher who shared several very engaging leaf learning activities. 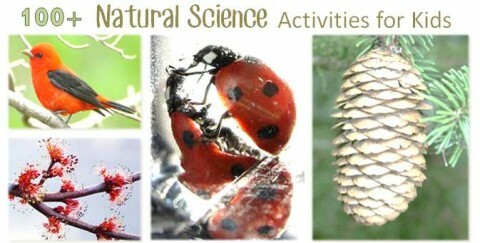 Loooking for more natural science activities for kids? I didn’t know leaves could be so educational this is great! 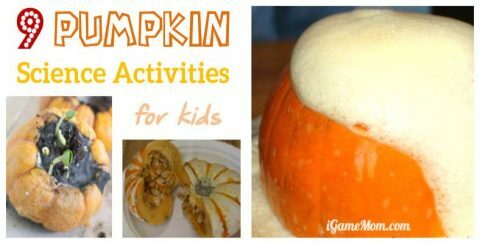 there are so many fun ideas. These are just some of them. And the sharpest leaf is considered to be a leaf of the herb patang, which grows in New Guinea. The Papuans who live on this Pacific island use shaving fake. They say that natural blades are in no way inferior to steel blades. However, you can cut yourself severely and the leaves of our northern sedge. The strongest and most elastic leaves of the palm tree are pandanus, growing in tropical Asia in Polynesia and along the Indian Ocean coast. Local people weave from them strong and light mats and baskets.